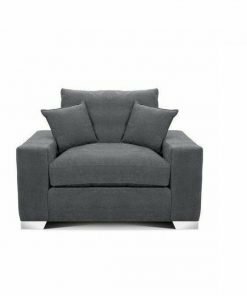 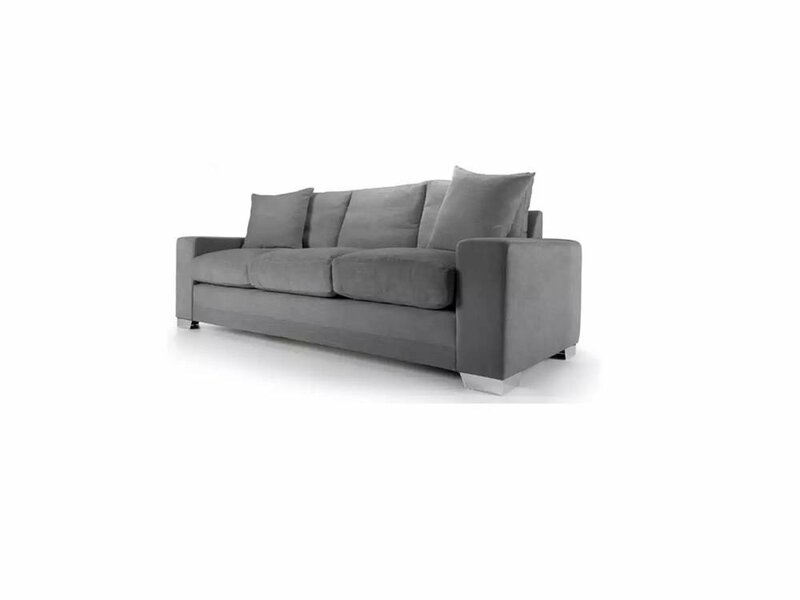 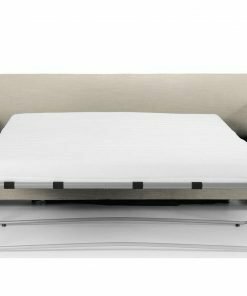 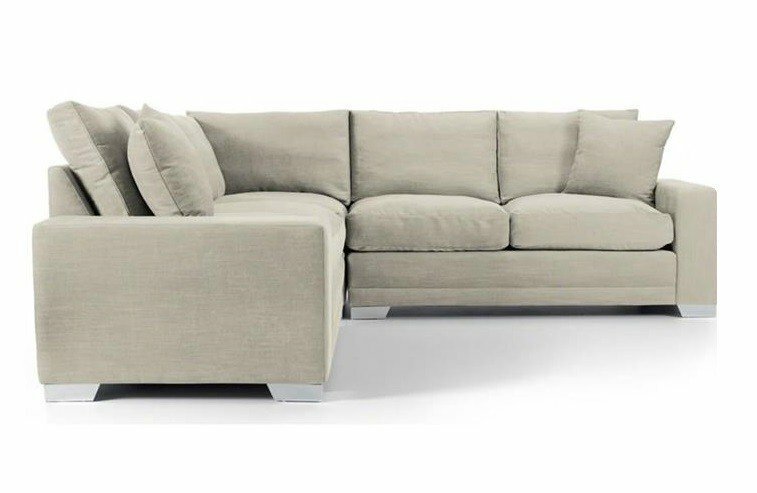 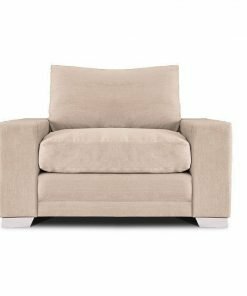 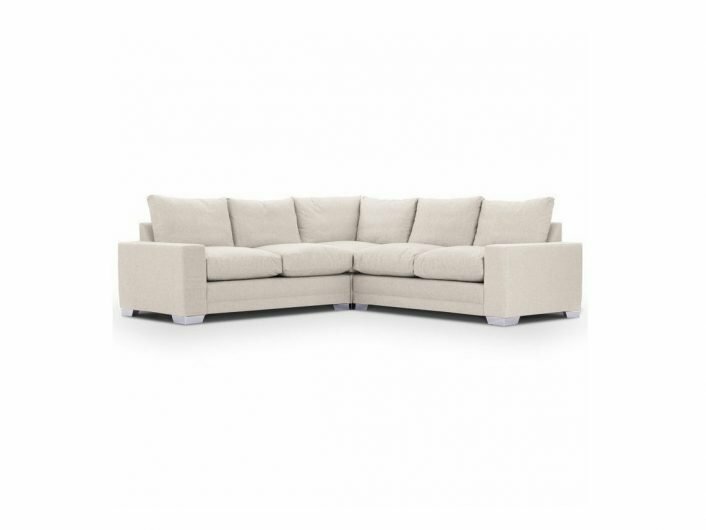 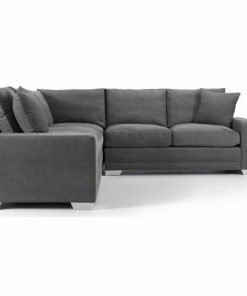 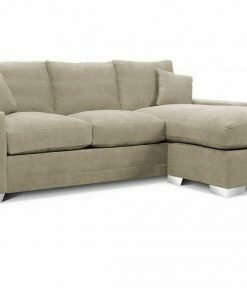 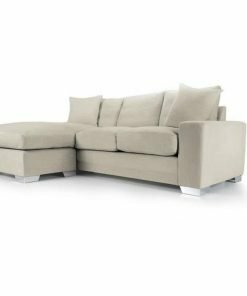 Custom made corner SOFAS and chaise sofas with sofa bed options and created if sizes & fabrics of your choice.Our British sofas are supplied by Jaybe, Mark Webster Design & the South Downs Sofas and Sofa Beds company. 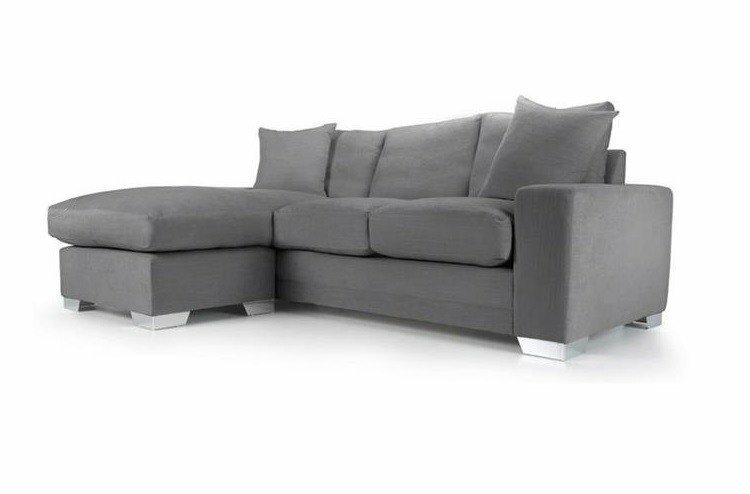 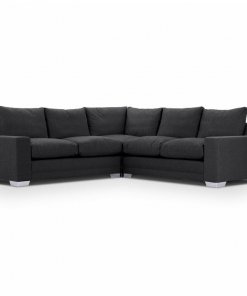 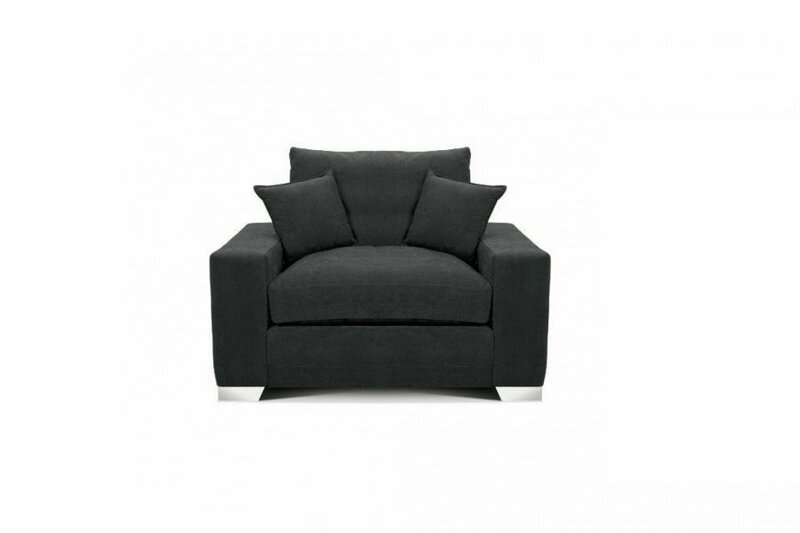 Call 01932 506558 for more sofa information. 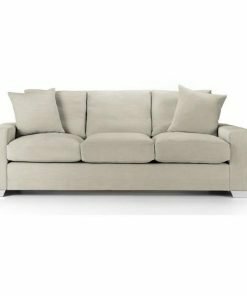 This versatile collection of sofas and sofa beds are built to demanding UK standards in the South Downs by craftsmen and women. 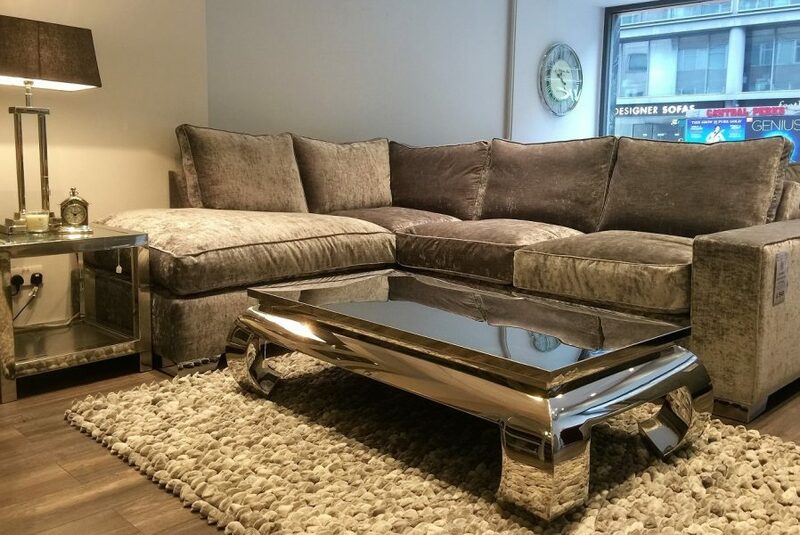 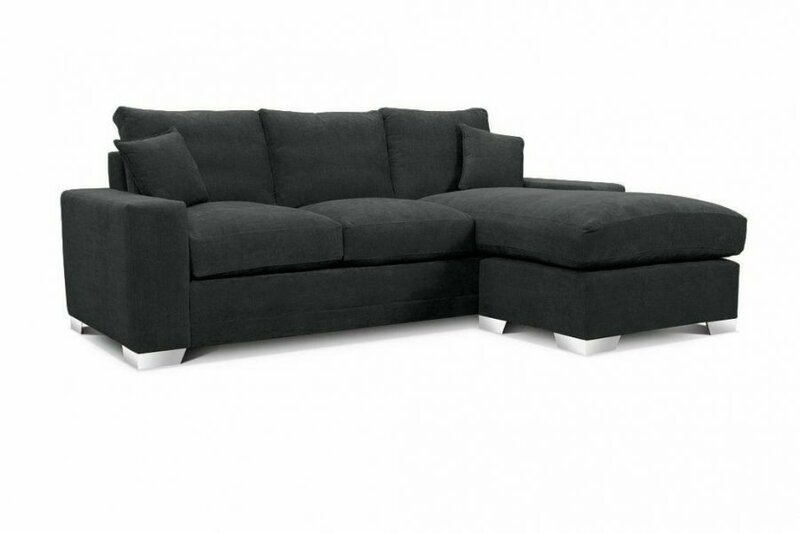 Available as suites or individual pieces these beautiful sofas are a perfect centrepiece for your home. 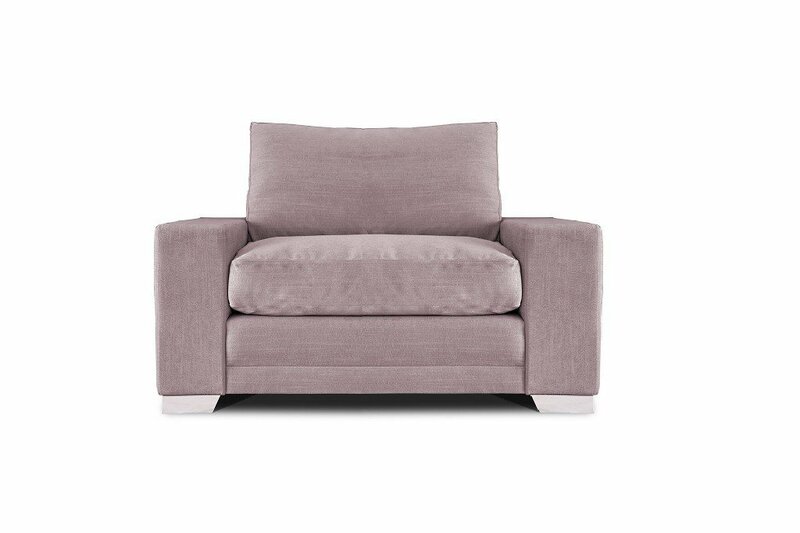 To discuss fabrics, sizes or prices for suites you can call us on 01932 506558.